Not much time has passed since QArea was recognized as the National Winner at the prestigious European Business Awards in the category of Best Digital Technology 2017-2018. Today we are pleased to inform you that our technical team got into the list of Top Python Developers based on research from GoodFirms. We are proud to be on the list. It was formed based on client feedback and the quality of QArea’s development expertise. 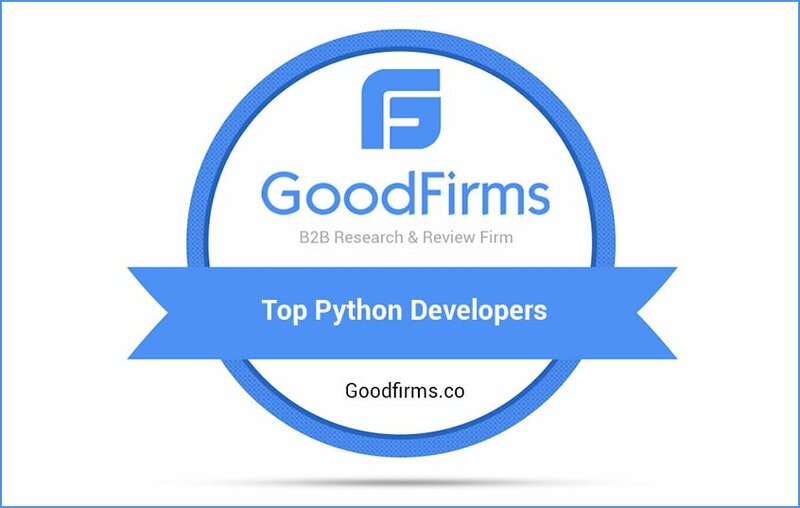 In identifying the best Python software development outsourcing company, the GoodFirms team used a methodological approach, drawing attention to the three main factors — quality, ability, and reliability of our company. Additionally, they drew particular attention to receiving feedback from clients, requesting proof of successful project delivery. To be among the best Python development companies is testimony that our transparent, responsible, and critical approach to work is valued and brings real benefits to our clients and partners. 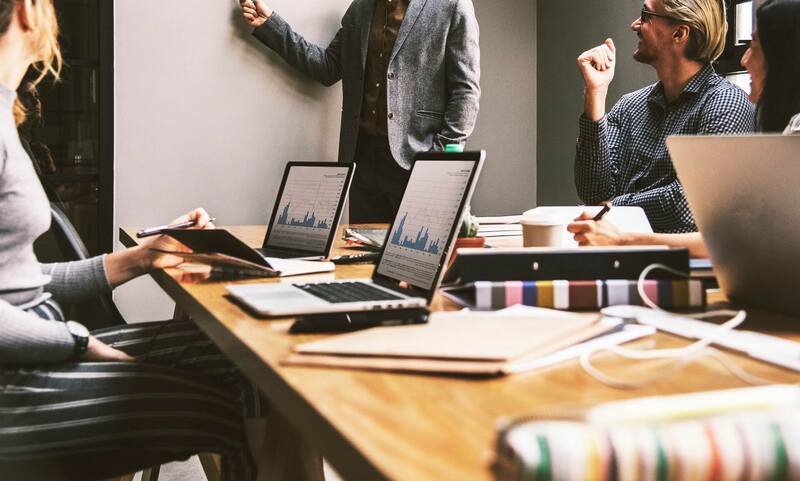 We can say that our developers engage fully with each task, searching and implementing excellent solutions for resolving software challenges of any complexity. This year our work has been recognized more than once by many ratings and awards. The Top Mobile Developers Rating, Good Firms, and CEE Awards have already proclaimed the company a top development services provider. 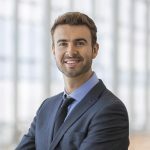 Furthermore, our CEO Maksim Garkavtsev has become an official member of Forbes Tech Council, a big win for our whole team. However, we do not stop working on the improvement of our software development services and move on to be even better. With each new project, we become more experienced and growing up, applying robust, innovative, and powerful technologies like Python, Golang, microservices development, and we will be glad to share our values with you.